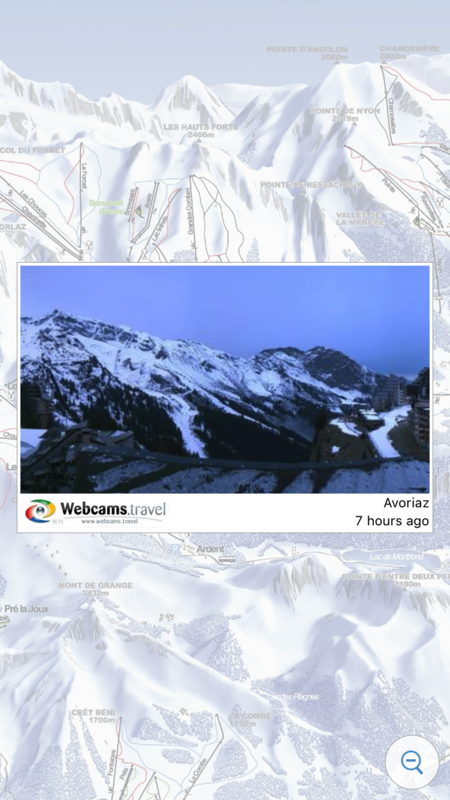 SkiMaps is a great iPhone app for skiers and snowboarders. 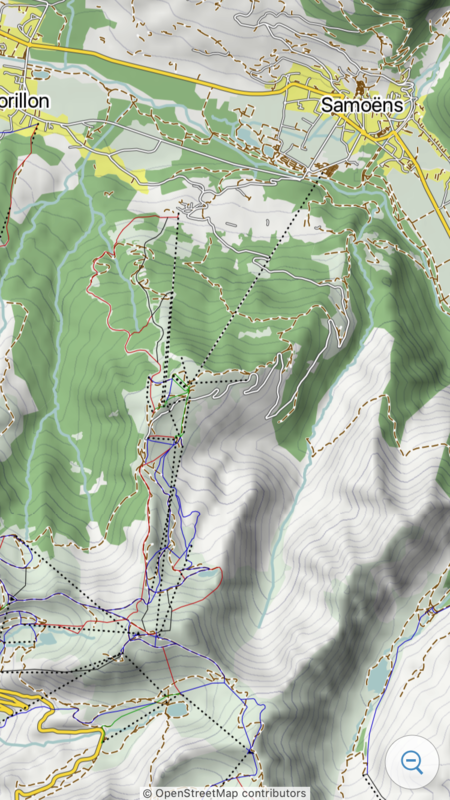 Download trail maps to your iPhone and use the built-in GPS to find your way around the slopes. You can even send your location to friends. Finding each other in the mountains has never been easier! 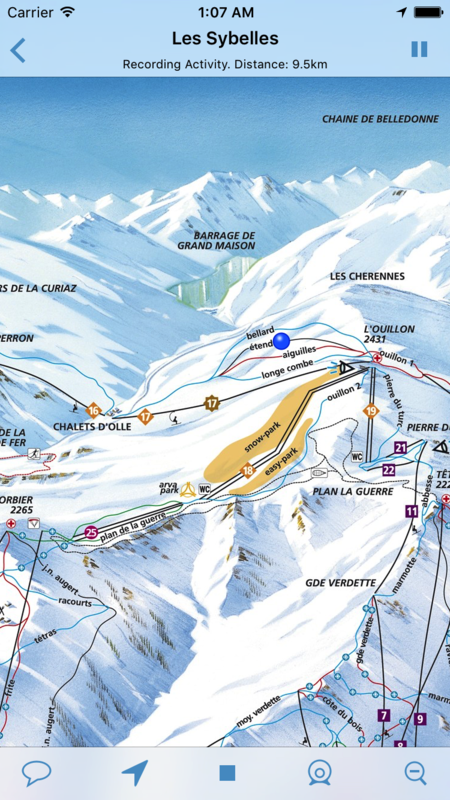 Track your activity on the slopes and get graphs of your speed and vertical drop! 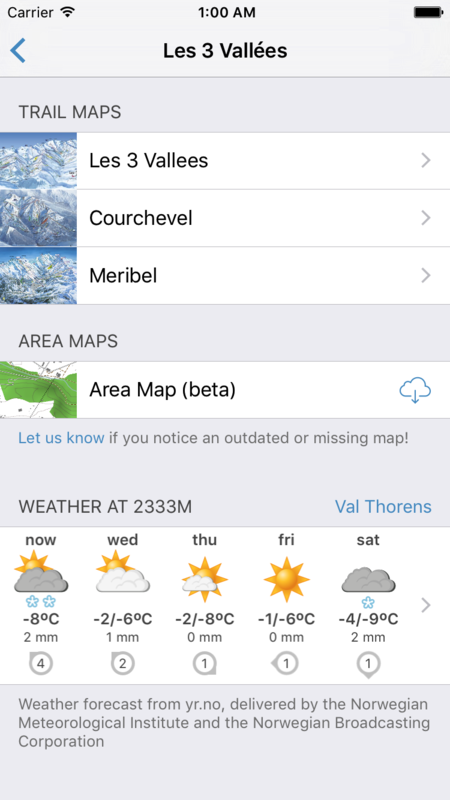 SkiMaps 2.0 is available! 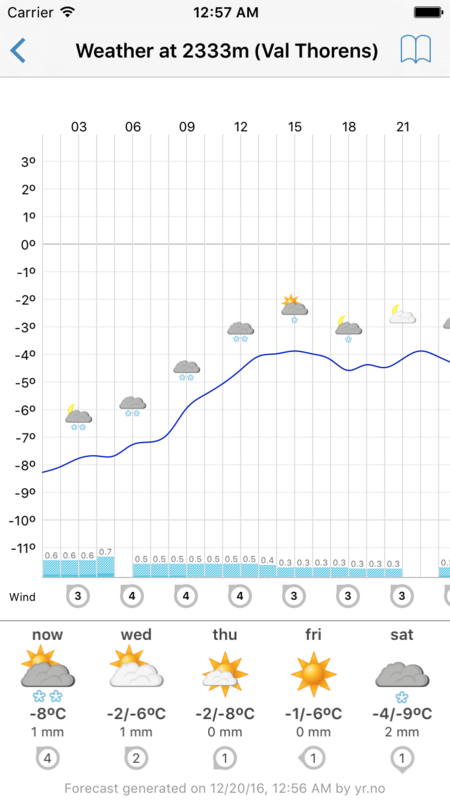 Now with a brand new UI, area maps, weather forecasts and more. Available on the iPhone App Store follow @skimapsapp on Twitter!